Love this group of sisters, the 4TH Impact who almost made it at The X Factor UK. Sad that they didn’t bag the grand prize but happy for them because at least they’ve become popular somehow. Audience impact was so deafening and they were really great with choreography and let’s not forget, their great performances up to the last appearance! 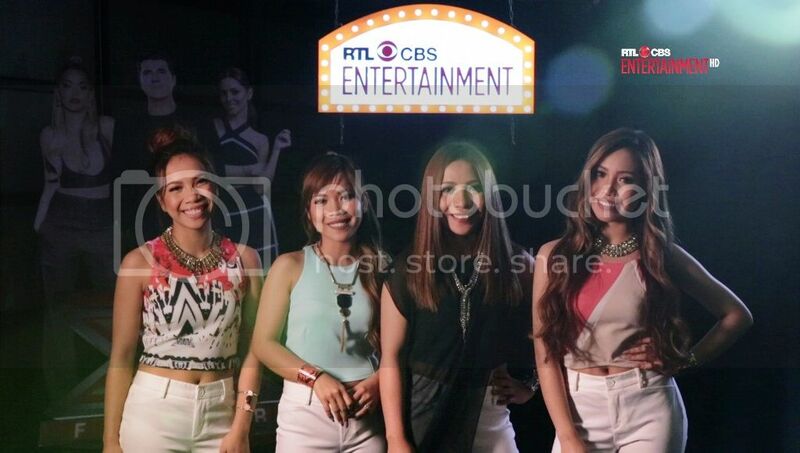 Sisters, Mylene, Celina, Irene and Almira Cercado better known as the all-Filipino girl group 4TH Impact will appear in a series of on-air clips promoting the new season of The X Factor UK on RTL CBS Entertainment coming in August. The girls catapulted to fame through their first audition in London with standing ovations and rave reviews from judges including Simon Cowell. The video of the first performance has received over 57 million views on Youtube. With their unique talent and guidance from mentor, Cheryl Fernandez-Versini, 4TH Impact ultimately finished fifth in last year’s competition. Post the show, the group was part of The X Factor 2016 Live Tour that kicked off in February this year. The X Factor 2016 Live Tour is an arena tour which travels all around the U.K. Finalists perform classic songs and viewers’ favourites from the TV series. Attended by over three million people, The X Factor Live Tour has been one of the most successful annual arena tours in the UK for the past twelve years. The destination for the best mix of reality, drama, comedy and daily entertainment. Featuring shows express from the U.S. and U.K. including top-rated dramas Scorpion, House of Cards and Elementary; the biggest talent competitions in the world, America’s Got Talent, Britain’s Got Talent and The X Factor UK; dailies Entertainment Tonight, The Insider, The Late Show with Stephen Colbert and The Late Late Show with James Corden. It is home to some of the biggest award shows in the world aired ‘LIVE,’ including The Golden Globes, Screen Actors Guild Awards, Critics’ Choice Awards, American Music Awards, People’s Choice Awards and Billboard Music Awards.